The exhibition will be on view till 4 September, 10:00 am to 6:30 pm. Not open on Sundays and public holidays. 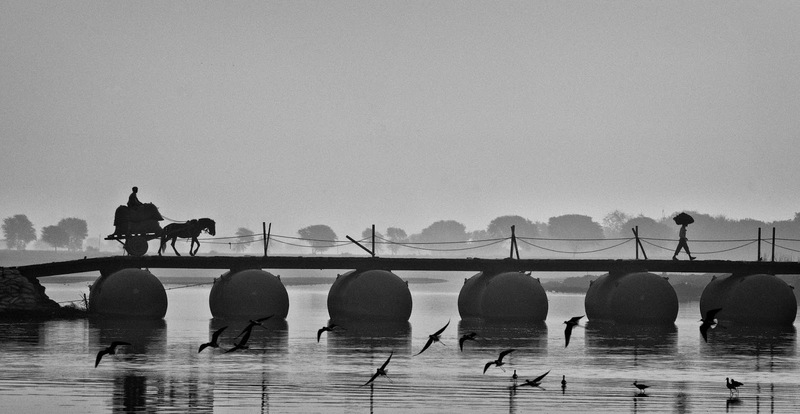 Sreesailam Pasupula is a Mumbai-based Hyderabadi photographer, for whom photography is a passion. In his short career span, he has received more than 25 international acceptances at HPA - China, PX3 - France, and IPA – USA to name a few. 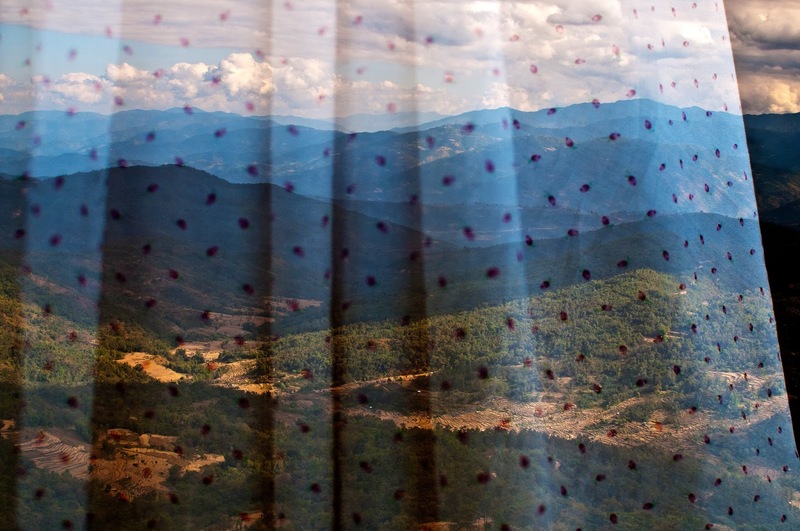 Some of his images have also been a part of international shows in Mexico, London and other places. He was the Grand Prize winner for the Lonely Planet International Contest in 2010, and recently completed his solo exhibition at the prestigious Jehangir Art Gallery in Mumbai. We are proud to announce that Joe Koster, Director, Hyderabad Western Music Foundation, an active partner of Goethe-Zentrum Hyderabad, is a speaker at the TEDxHyderabad 2015 event. The event will take place on September 20, 2015 in Hyderabad, at the CMC auditorium, Gachibowli. TEDxHyderabad 2015 is a full-day event with a curated audience of about 500 people. There are 14 confirmed speakers (Indian and International) from all walks of life and represent diverse backgrounds from Art, Music, Photography, Space Exploration, Education, Philanthropy, Technology and Agriculture. The TEDxHyderabad group has already conducted 2 successful events this year in the run up to the main event - TEDxHyderabadLive and TEDxHyderabadWomen, where they received rave reviews. They are eager to reach out to all members of our community to spread awareness about the event and attend it. You could reach out to Ekta Viiveck Verma at (8008933445 or ekta.viiveckverma@gmail.com) if you have any questions. Until 1 September 2015, the application for the 2016 edition of Berlinale Talents is open. We look forward to your application and say thanks for spreading the word. Berlinale Talents is the creative summit and networking platform for emerging film and drama series professionals at the Berlin International Film Festival. 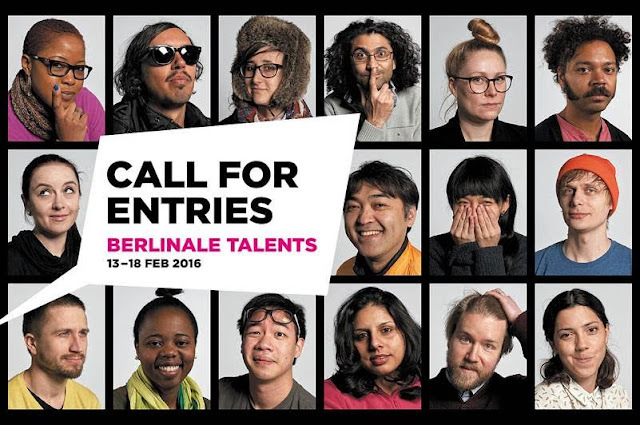 Every year, 300 international creatives from various disciplines are invited to Berlin to expand their horizons through all kinds of insightful and invaluable input, to share experiences with experts and among each other, and to become a part of the ever-growing community of Berlinale Talents alumni. The application procedure varies depending on your field of work. To find out if you are eligible to apply and to get a quick overview of the application process please watch the application video and further information on our how to apply page or drop us a line at talents@berlinale.de. The Summit offers a programme of around 60 master classes, roundtables and interactive panel discussions per year. Film professionals from the Berlinale, the European Film Market and many other experts of international reputation and from various backgrounds give insights into their work and enter into a direct dialogue with the audience. Last year's Summit welcomed Darren Aronofsky, Claudia Llosa, Matthew Weiner, Ursula Meier, Joshua Oppenheimer, Alex McDowell, Joanna Hogg, The Yes Men, Wim Wenders, Bong Joon-Ho, Walter Salles, and many more. You can still browse through the 2015 events. If you want to hear and see more, please watch the live recordings of all our past editions. Participating actors, cinematographers, distributors, editors, production designers, sales agents, score composers and sound designers are automatically considered for one of the corresponding Studio programmes at Berlinale Talents. In the Studios they can share their ideas with fellow Talents, take part in various hands-on programmes and excursions, and discuss and improve the aesthetics and mechanics of their own work under the tutelage of mentors and experts. Find out more about the six Studios at Berlinale Talents. Learn more about PROJECT LABS, TALENT PROJECT MARKET or projects of 2015 , and TALENT PRESS: browse through this year’s articles or download the magazine created by the 2015 Talent Press participants. 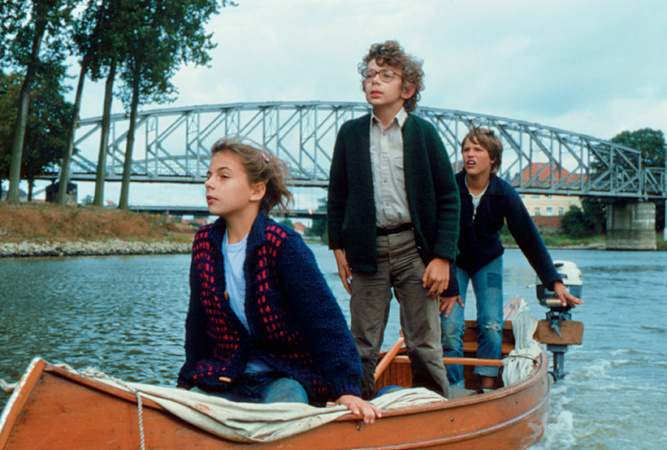 A comedy movie about childhood and adventures has been finding admirers both among children and adults for decades. A very good plot, an entertaining film, full to bursting with both suspense and poetry. Viewers are given time to enjoy the images, to appreciate the beautiful scenery – and be inspired to go on their own voyage of discovery.